Early spring is a great time to plant new herbs. Once the last frost has occurred, your herb seedlings are ready to be planted. 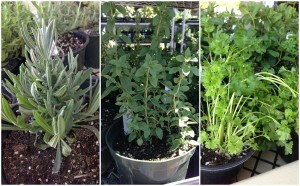 Many herbs will grow year round and can provide great flavor to your foods. If you are growing herbs for the first time, try starting out with a small seedling instead of beginning with just the seeds. Basil is great annual herb that grows for one season and then must be replanted each spring. It is one of the easiest herbs to grow. Rosemary, chives, mint, oregano, and thyme are excellent perennial choices that can last for multiple years. Herbs can be planted in both the garden or in a container. If you are using a container, give each plant about 8 inches in diameter. More space should be given to plants in the ground. Herbs will do well in full sun. If temperatures are reaching 90s and above, move them to a place with partial shade. Many varieties of the mint herb grow and spread quickly, so planting them alone in a container can help stop them from invading on other plants in a garden or shared container. 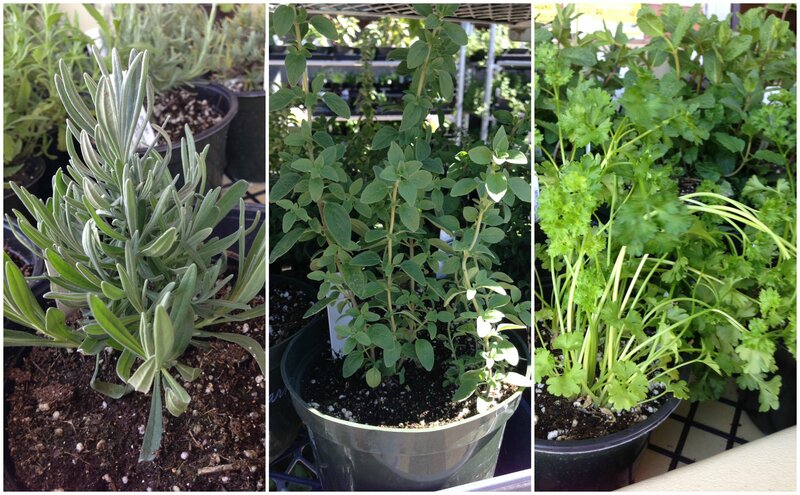 The amount of water each herb needs will vary depending on the climate and soil. Check the soil often when you first plant your herbs and avoid over watering. For most herbs, you can give them a small amount of water frequently. Make sure that your herbs have good drainage at the bottom. How to harvest the herb for cooking? Clip leaves off the top of the herb plant. Cut a shoot of the plant right above a leaf to encourage new growth.